This was a great experience! A lot of fun learning different rhythms on a traditional Japanese drum. The instructor is very easy going and makes you feel relaxed while teaching. I would totally do this again! 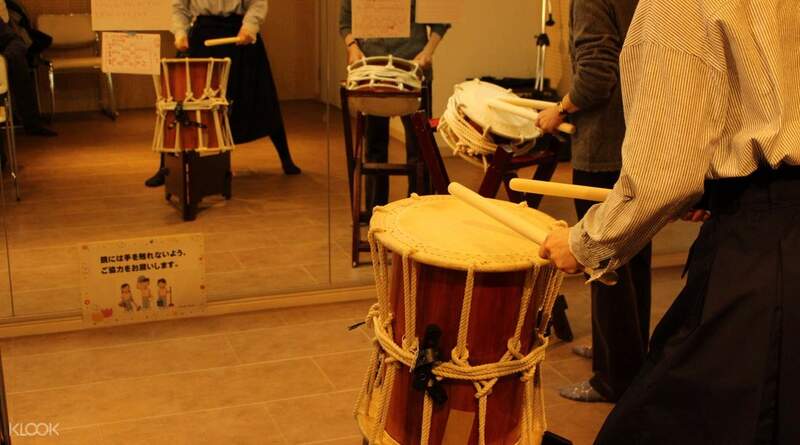 Learn how to play Taiko, a traditional Japanese drum, on your trip to Tokyo and surprise friends and family back home with your newly acquired skill. 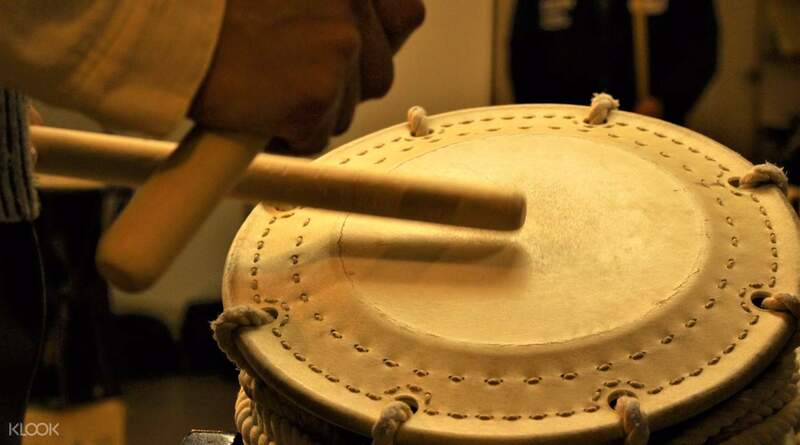 Taiko drums are known for their “earth-shaking” sound that can be heard even from a long distance and are capable of producing a variety of rhythms. You will learn the basics of drum playing from an experience teacher while having quite a workout — playing the drums is sure to make you sweat. The lesson venue is located right along the subway line, so you will not have to make a big detour from your city sightseeing. The lesson was very interesting! It was the first time we played the Taiko. We think we were a bit clumsy, but the teacher was very pleasant and made repetition for the difficult parts. We really enjoyed it! The lesson was very interesting! It was the first time we played the Taiko. We think we were a bit clumsy, but the teacher was very pleasant and made repetition for the difficult parts. We really enjoyed it! This was a great experience! 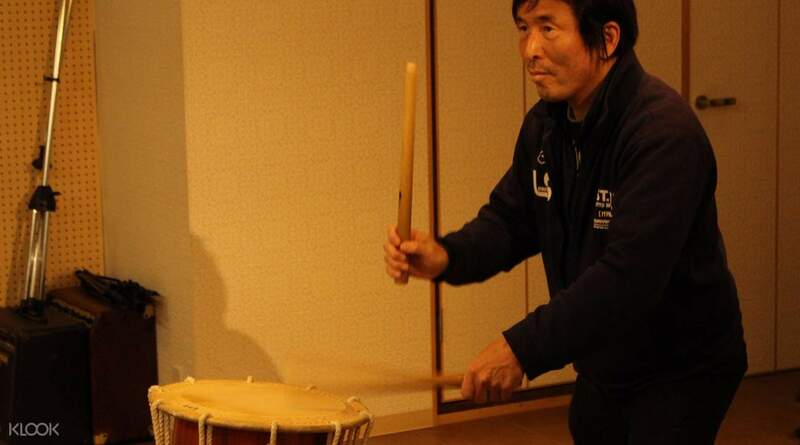 A lot of fun learning different rhythms on a traditional Japanese drum. The instructor is very easy going and makes you feel relaxed while teaching. I would totally do this again! This was a great experience! A lot of fun learning different rhythms on a traditional Japanese drum. The instructor is very easy going and makes you feel relaxed while teaching. I would totally do this again! One of the best experience ever. I've always wanted to learn taiko and finally this was available and very affordable too. The sensei is very nice and will teach you accdg to your pace. This is one on one teaching btw not a group class which is really great coz you learn more when the instructor is focused on you alone. Don't forget to ask the sensei to take a photo or video of you but he will also offer to do so. 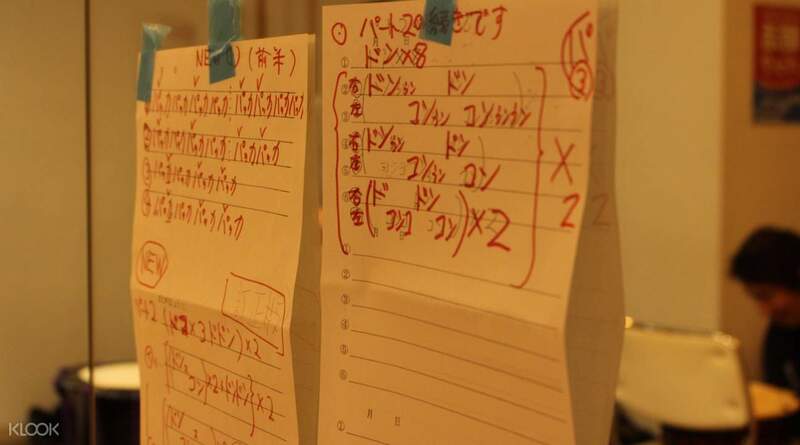 Sensei can communicate in English so there should be minimum confusion between you. A must try! One of the best experience ever. I've always wanted to learn taiko and finally this was available and very affordable too. The sensei is very nice and will teach you accdg to your pace. This is one on one teaching btw not a group class which is really great coz you learn more when the instructor is focused on you alone. Don't forget to ask the sensei to take a photo or video of you but he will also offer to do so. Sensei can communicate in English so there should be minimum confusion between you. A must try! Great time. I would do it again, if nothing else to get better. The teacher is very encouraging and speaks English well. Great time. I would do it again, if nothing else to get better. The teacher is very encouraging and speaks English well. It was a lot of fun. Wish it was longer! Instructor can speak good English. It was a lot of fun. Wish it was longer! Instructor can speak good English.